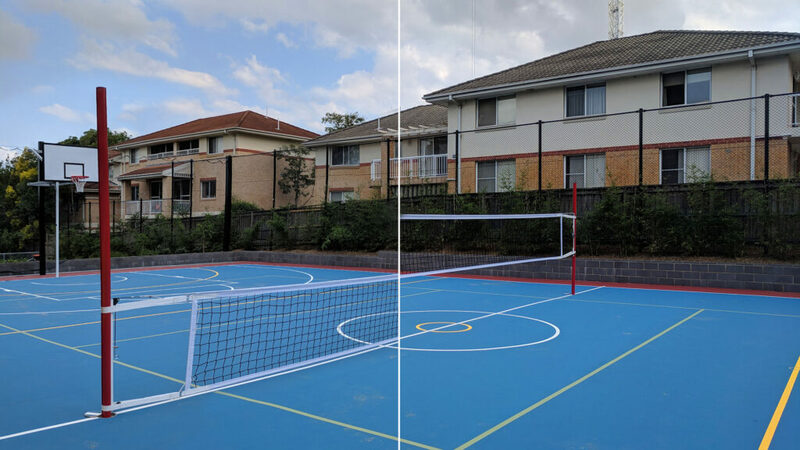 Name your game, there is a single post solution so you only need one system to cover Volleyball, Newcombeball, Badminton, Sepak Takraw, Fistball and even Tennis! 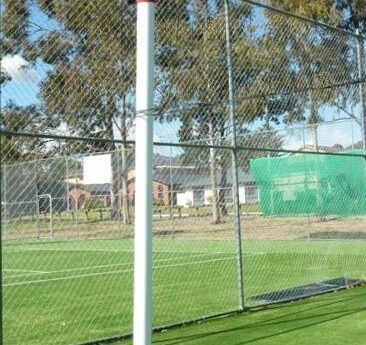 The Aluline multisport post is an innovative design allowing all sports to easily be played but using the same posts for each code. Using the Aluline custom extrusion, the posts are strong but extremely light and being only just above 12 kg are easy for everyone to handle. 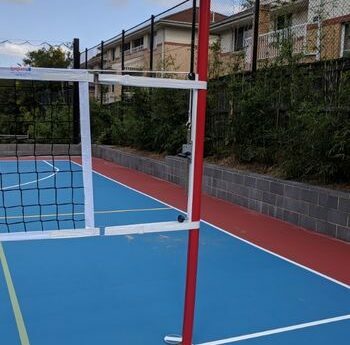 The posts have protective plugs in the ends so they can’t damage the court surface (or toes) if an accident happens, and a sliding collar design to allow for universal height adjustment. Choose between the Essentials design (winch free multisport post) and the Aluline competition system.